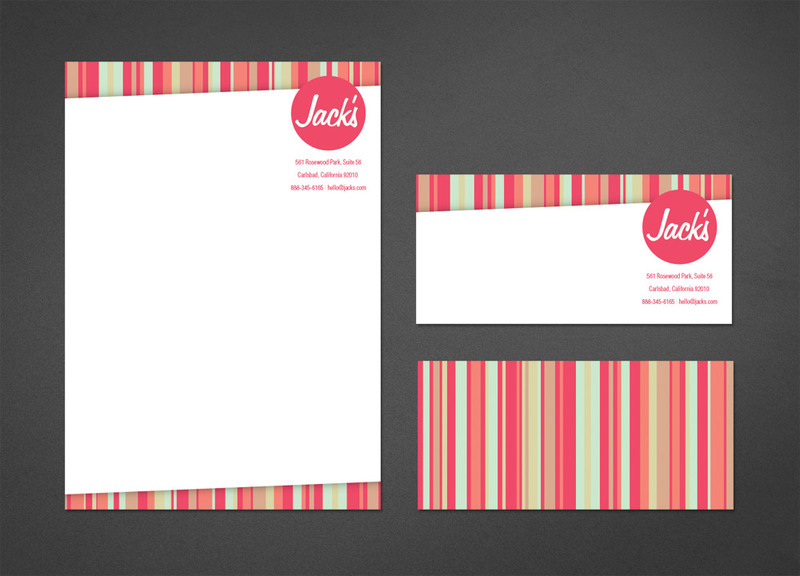 A letterhead is normally A4 (210x297mm). Please supply artwork in CMYK alternatively, supply artwork in company Pantone colours. Client needs to make sure that the paper they are ask for goes through their printer without any problems. A compliment slip is DL size (210x99mm) but it can vary to an A6 (105x148mm) size. Please supply artwork in CMYK alternatively, supply artwork in company Pantone colours. Please make sure to use the correct size for the letterhead/ compliment slip Please use NO LESS than 3mm bleed Please supply artwork in a pdf format Please include crop marks when exporting artwork as a pdf. If you are supplying open artwork, please convert your fonts to curves, alternatively please supply us with the fonts used on card. Alternatively we can quote on layout and design. The client needs to be clear as to what files he/she has in order for us to quote accurately.